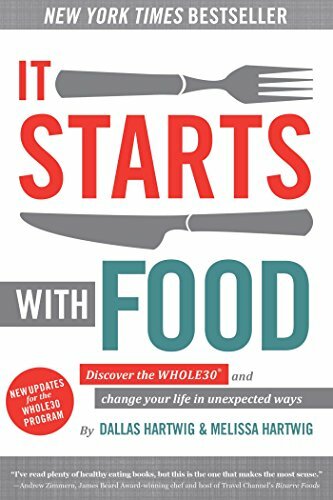 I have been looking into Whole 30 because many people recommend it and they very much enjoy this eating lifestyle. 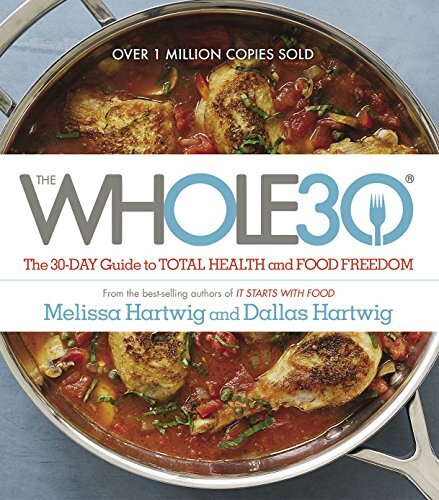 What really shocked me was just how popular Whole 30 is! In putting together this list, I found so many great options that I split it into two lists. Be sure to visit our other Whole 30 post here! 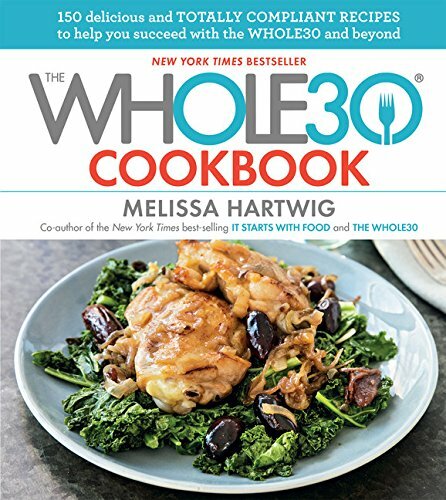 In this post, I compiled a great list of delicious Whole 30 appetizers!